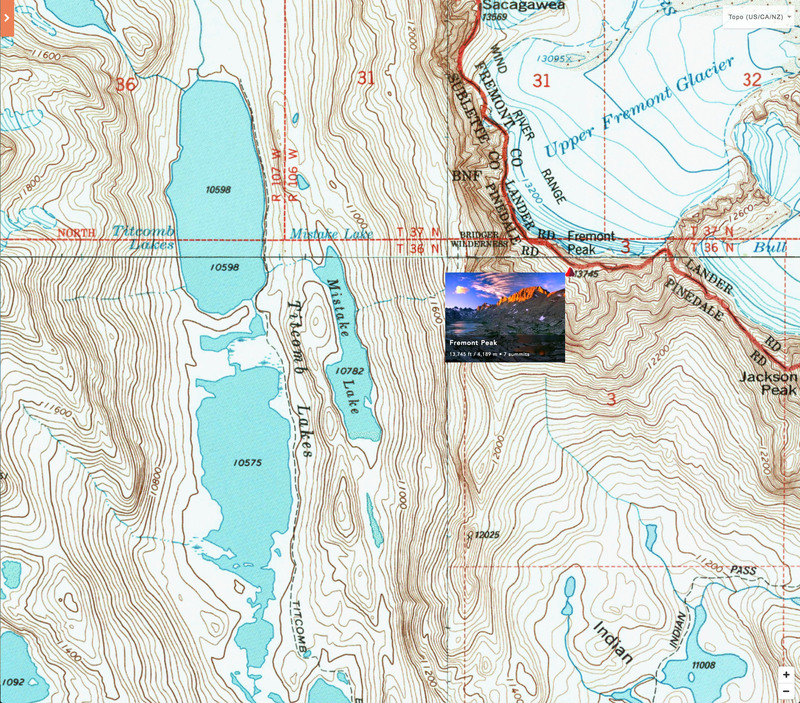 We just went live with 2 new topo maps: Natural Atlas for the US, and OpenTopoMap for the entire world. 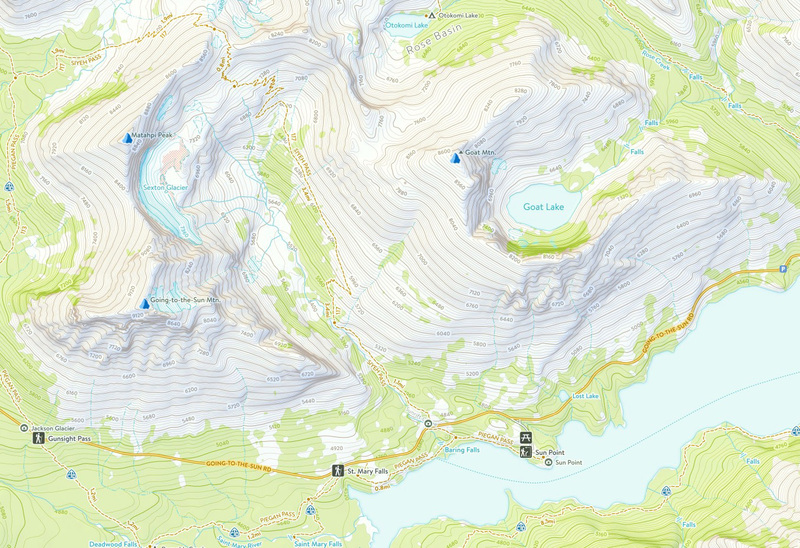 Combined, these new maps provide a whole new level of detail for your outdoor adventures. 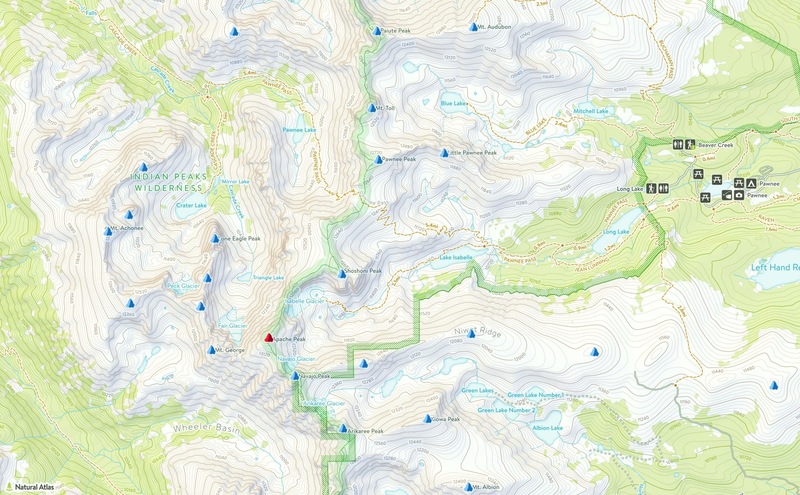 Stop what you’re doing and GO CHECK OUT THESE MAPS. They’re that good. 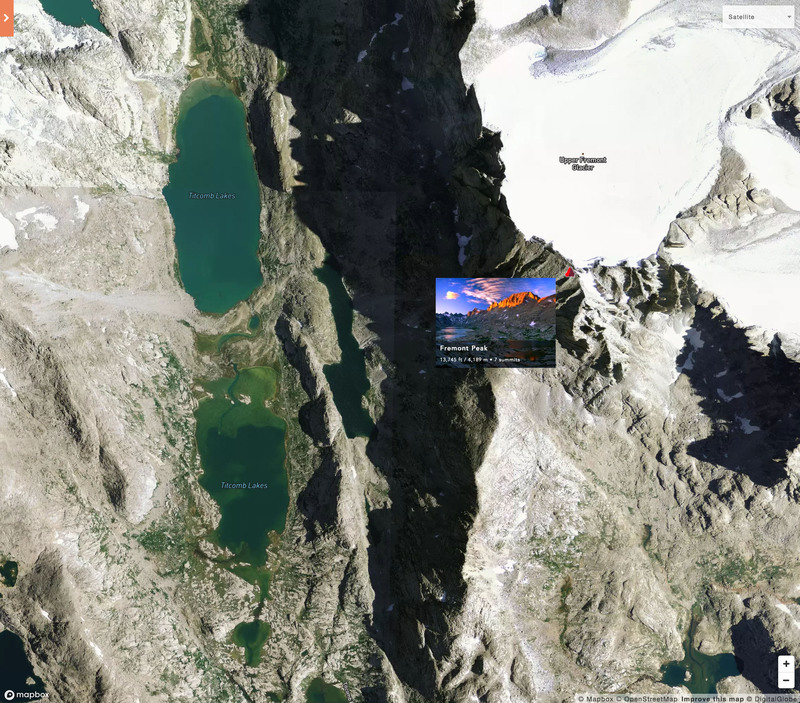 When we first saw a snapshot of Natural Atlas, we assumed it was a custom-made map for just a small area. The design quality was so high, styled like a US National Park map but with contours and tons of additional outdoor details and points of interest. 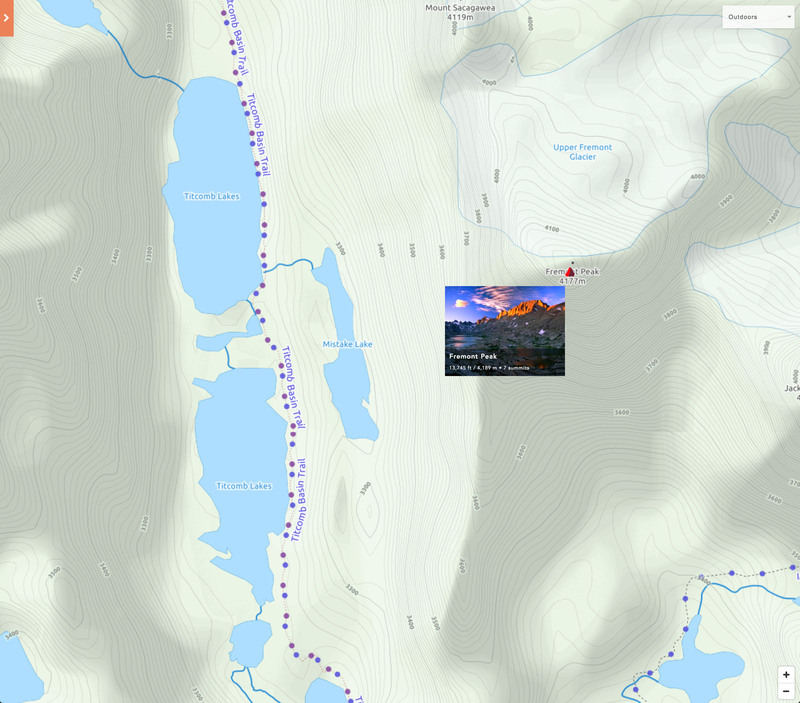 A few weeks ago, we started fiddling with Mapbox and quickly got excited about their developer-friendly outdoor maps. 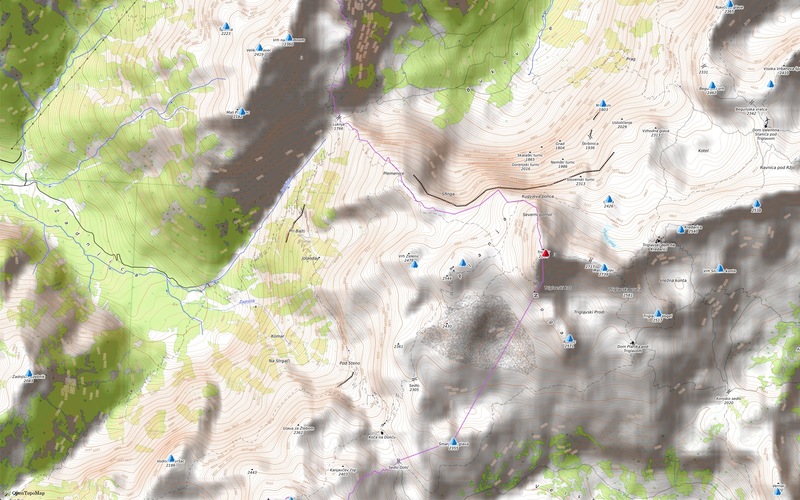 Now we’re excited to feature these great maps on peakery; they’re purpose-built for mountain exploration. 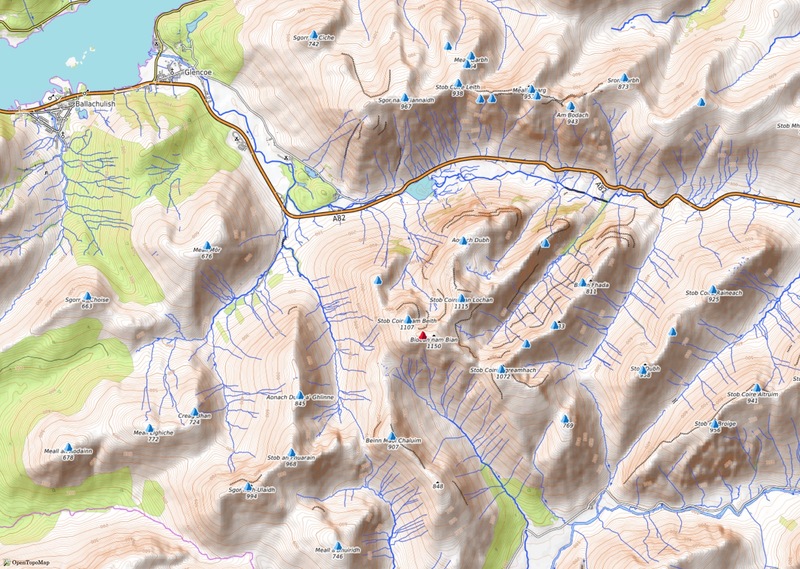 Mapbox’s next-generation vector maps highlight info important to hikers and climbers, such as topo lines, trails, streams, terrain shading, and park boundaries. 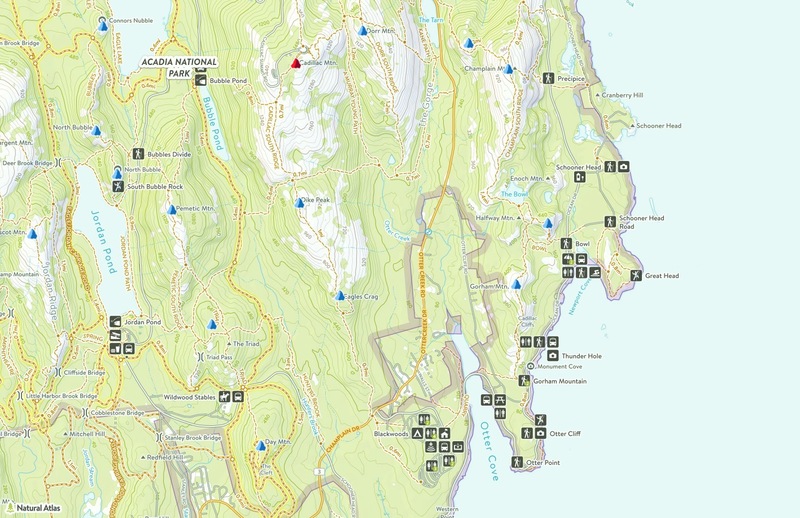 The best part about these maps: since they’re vector-based we can adjust every map element, tweak the design, add data layers, and build new interactive features. 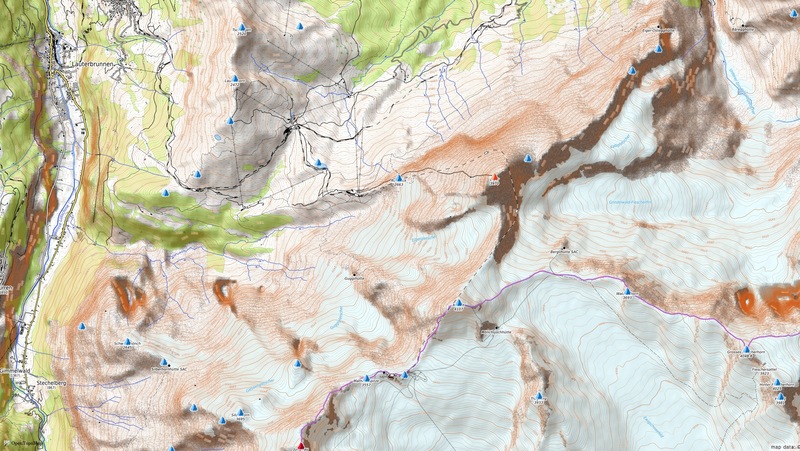 Example: a new button that instantly toggles all contour lines between feet and meters. We hope to keep improving these maps in the future. 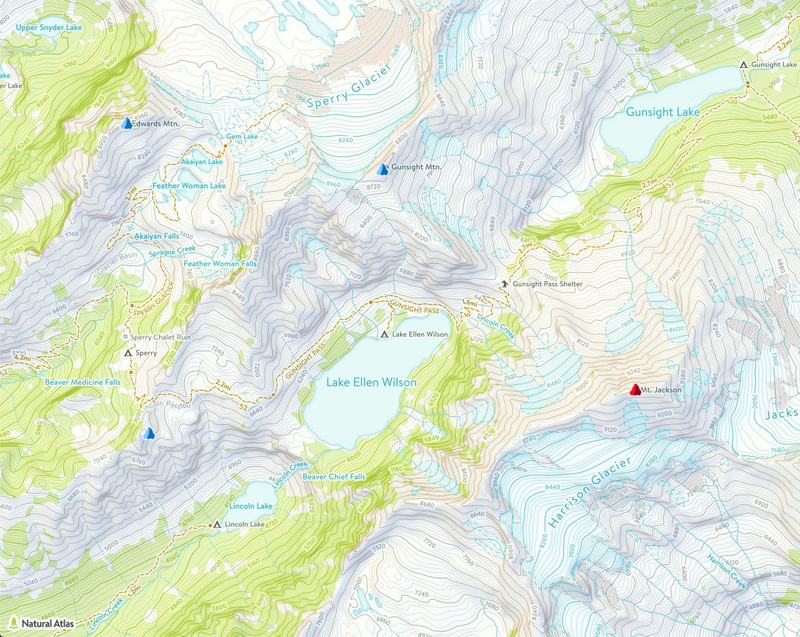 These new maps complement the 2 other excellent topo maps currently featured on peakery, Outdoors and Topo (US/CA/NZ) from CalTopo. 1. 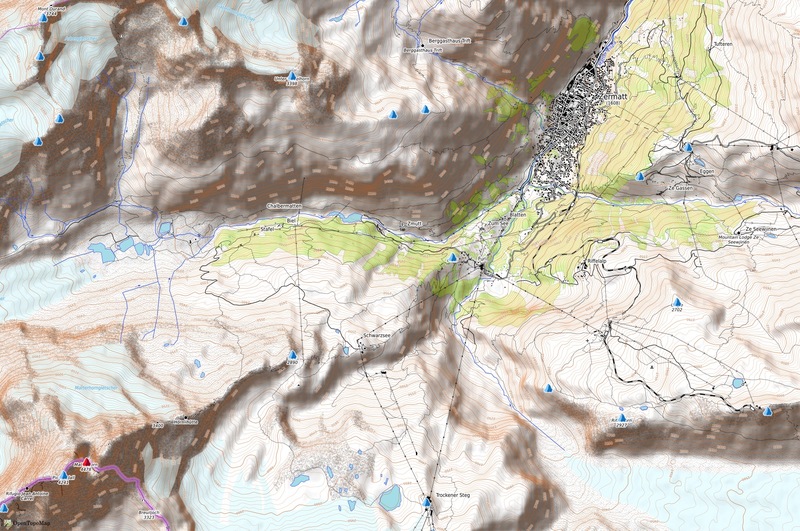 Terrain: a detailed, worldwide topo map. See contours, trails and other relevant details at much closer zoom levels than Google Terrain view. 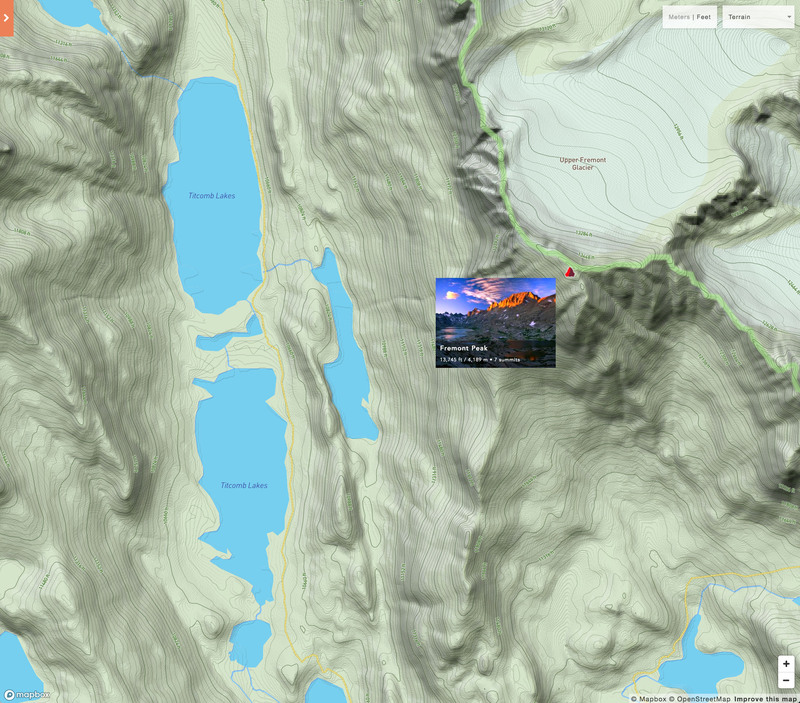 Use the “first-ever-in-the-history-of-the-web” toggle at the top to change the contours between feet/meters.